There’s been plenty of buzz about craft gin the past few years, and while the welcome revolution in Mother’s Ruin has certainly improved the quality and variety of our summery G&Ts, it’s obscured some of the wonderful spirits bubbling away in local craft distilleries. Esperanza isn’t tequila. Except that it is. Leigh and Lucy Beard, the owners of Hope on Hopkins distillery, simply can’t call their agave spirit tequila because it wasn’t made in Mexico. But in every other sense, this delicious spirit is a premium tequila: it’s made from South African agave – a spiny-leave plant similar to cactus – that’s baked, then fermented and distilled in Mildred, one of the two stainless-steel pot stills at the Salt River distillery. 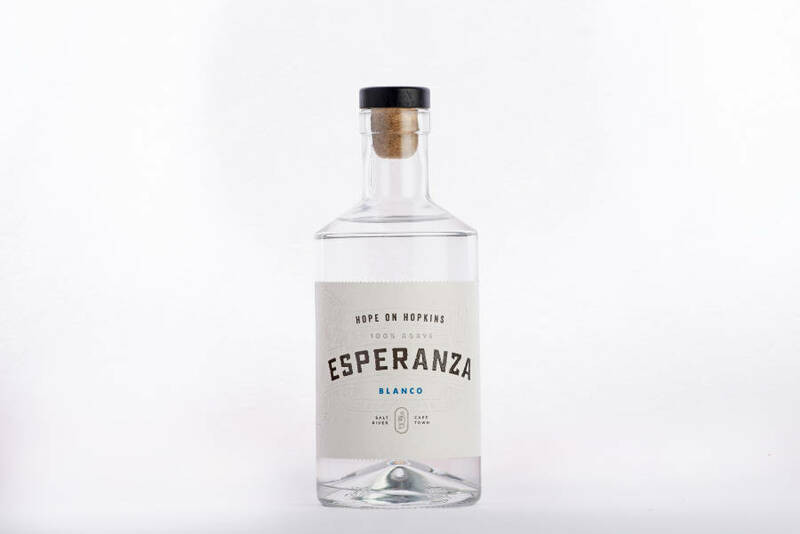 Alongside the clear Esperanza Blanco is their Esperanza Reposado, aged for four months in Hungarian oak to enhance the gentle caramel flavours of the agave. They’re both delicious served neat over ice, or in cocktails. 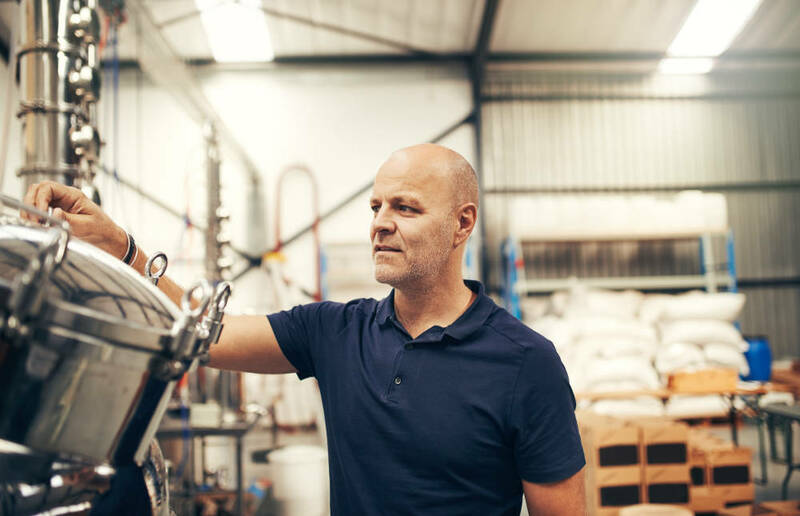 Helmut Wilderer, who passed away in 2016, was the pioneer of small-batch craft distilling in South Africa. Their German-style schnapps and Fynbos Gin has legions of fans (myself included), but don’t miss out on their classic Italian spirit, grappa. The distillery produces grappa from a range of grape cultivars, but it’s the Shiraz Grappa that catches many people’s attention on a visit to their Winelands distillery. The grappa neatly carries the peppery character of the Shiraz, while adding a welcome dollop of richness and spice. Perfect as a digestif, or with espresso. Roger Jorgensen is another trailblazer when it comes to craft spirits, and local cocktail lovers have long held his Jorgensen’s Gin and Primitiv Vodka in high regard. For something a little left of centre though, try his Field of Dreams Absinthe. Using a recipe dating back to 1871, Jorgensen only distils 450 bottles of his vibrant “green fairy” each year, using organic herbs, including anise, fennel, angelica and – the magic ingredient – Versailles wormwood (Artemisia absinthium). Sip slowly and enjoy. Who knows what you’ll see in the “Field”?